Spiegel & Grau, 9780812985337, 336pp. Laura McHugh lives in Columbia, Missouri, with her husband and children. 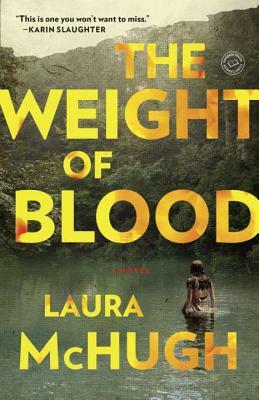 The Weight of Blood is her first novel.